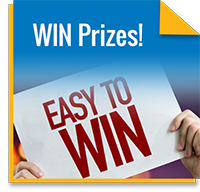 STA Routes & Schedules - Riding the bus is easy and convenient. 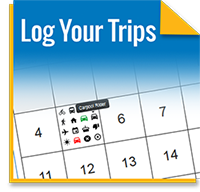 Find the route and schedule that works best for you. 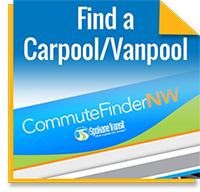 STA Vanpool Info - Why put miles on your personal car, when you can put them on a STA owned van? STA Park and Ride Lots - Don't live near a bus stop, go to the nearest park and ride and catch the bus. 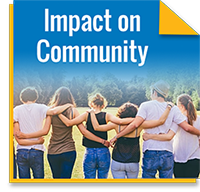 4/15/19: This video delivers a great message about the dangers of distracted driving. As commuters on our roads, we must always remember that it's up to each of us to help keep our roads safe. Be safe commuters and help keep others safe too! 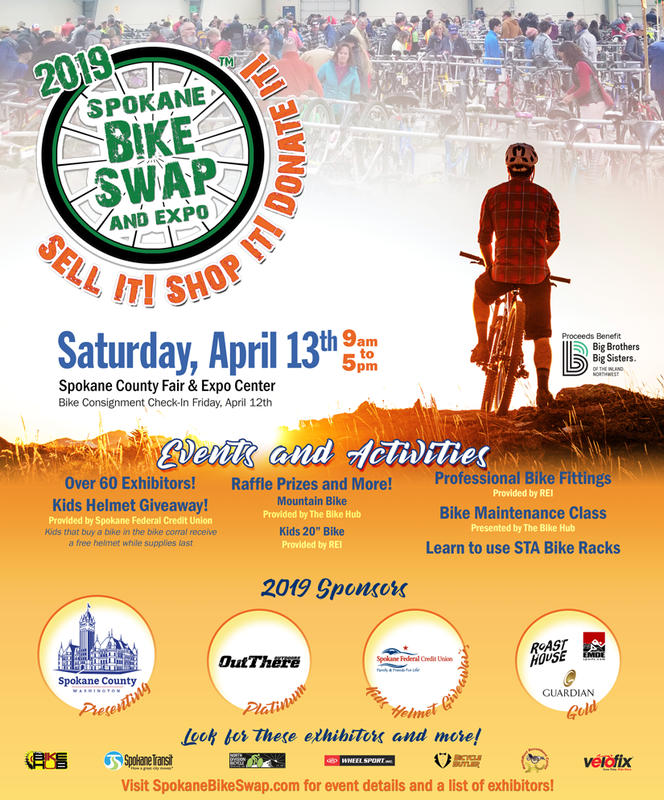 4/11/19: The Spokane Bike Swap is this Saturday! If you are or have ever considered #activetransportation then this is the event for you! You can pick up a great bike at a great price! 4/8/19: VACATION! 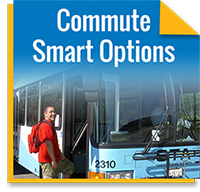 Another reason to consider the cost-savings of using a smart commute. The average cost of a vacation for a family of 4 is $4,580. According to AAA, the average yearly cost of driving even a small sedan is $6,354!